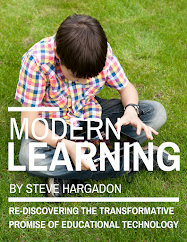 Steve Hargadon: ISTE "Unplugged" in Denver - 10th Anniversary of the Education Unconference! Really, this is kind of a big deal. You can read the history here, but ten years ago David Warlick suggested on an ISTE wiki that we hold an "edubloggercon" (a meetup of educational bloggers), and if you want to have some fun doing a "who's-who," the picture of that first group of educational bloggers gathering (and many actually meeting for the first time) is below. It's pretty amazing--see the list of those first attendees here! Those who were there will never forget sitting on floors, tables, and anywhere we could downstairs in that Atlanta conference center. Classroom 2.0 had just been started three months before (originally called School 2.0). MySpace, not Facebook, defined social networking at the time, and boy was it an uphill battle in education for those that could see the value of peer-to-peer social networks for teachers... and talking about student-use was even more outlandish. (Oh, the intense and negative reactions!) Twitter had also just been founded, Educon was launched the next year, and the first EdCamp and the first Global Education Conference--both major evidence of the desire for peer-to-peer professional development--were still three years away. You have to give David (and Anita McAnear from ISTE) some major credit here--his other big idea that year was to have a "bloggers' cafe" area for just chatting during the conference, and Anita made them both happen inside of the ISTE machinery. Since then EduBloggerCon has become "Hack Education" (hat tip to special host Audrey Watters), and we've developed a fuller set of events that, in aggregate, are called "ISTE unplugged." For several years we even ran "ISTE Live!" where ANYBODY could present, whether or not they had been accepted to speak by the ISTE conference committee (shout-out to some major ed tech stars who got their start presenting that way). Anyway, it's been a great, great journey. Thanks, everyone. If you were in that first-year group, and you're coming this year, let's be sure to take a reunion photo! So, here is this year's set of events... Everything is also on http://www.ISTEunplugged.com. Saturday, June 25th, Hack Education: 9:00 am - 4:00 pm, Colorado Convention Center. #hacked15 or #hackeducation (anyone wanting to be a volunteer organizer should come at 8:00 am). Part of the EduBloggerCon tradition, Hack Education is the tenth all-day unconference held the Saturday before ISTE, and it's a great event for beginners and regular attenders alike! Come join us for an amazing community experience filled with interesting conversations in a highly-social environment. Our special guest host will again be Audrey Watters of Hack Education! Educators in the local area are welcome to come, even if they are not registered for or going to attend ISTE. 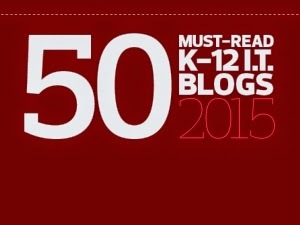 Hack Education is free (thanks to the amazing generosity of ISTE and our sponsor, CLASSFLOW). 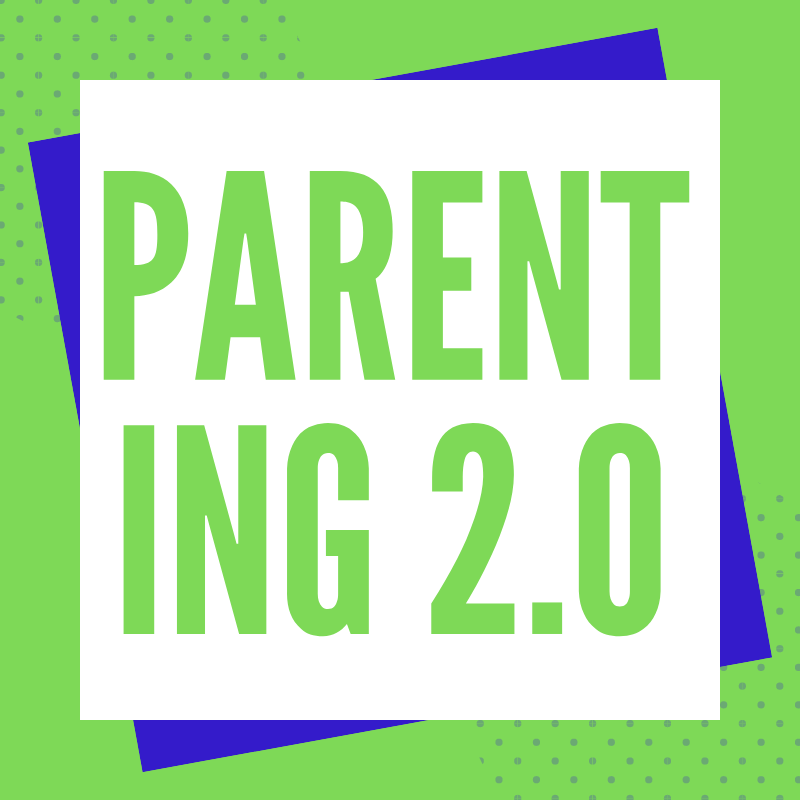 IMPORTANT: There is no formal signup, but for planning purposes, communication, and connecting with others, it's helpful to have you indicate your attendance at the Facebook event page here. If you are juggling other activities or travel, you are welcome to join us for any portion of time you want to attend. Honestly, this is a great event, and many will tell you it is the event to attend at ISTE because it's all about connecting and sharing. Hack Education is based on the idea of an "unconference", and is organized by the participants in real-time on-site. You could also call it a "collaborative conference." There are no formal presentations, just "conversations" that you or others facilitate. Those who lead sessions are not expected to prepare material but just to facilitate discussion. Every year is different but equally fun! Saturday, June 25th, Evening Party: 7:00 PM to 9:00 PM, Mile High Rooftop, 1949 Market St., Denver, CO 80202. HackEd will wrap up at 4 pm, and we hope you take some time to enjoy the tastes of downtown Denver for dinner before heading to join fellow Unplugged attendees for networking and light food and drinks at the 2016 Hack Education After Party. Part of ISTE Unplugged, the Hack Education After Party is free for attendees, thanks to the support of CLASSFLOW. There will be an advance registration (with some special benefits) posted shortly at http://www.isteunplugged.com/sat-night-625-party, so check that link in a week or so. Sunday, June 26th, Global Education Day: An extension of our annual Global Education Conference, and organized by the incomparable Lucy Gray, Global Ed Day at ISTE is proving to be super-popular. Now in our fourth year, there is limited space at this event in order to make sure it's good for global collaboration and networking (basically, a room with tables instead of stadium-style seating limits our numbers). There are: inspirational ignite talks by noted educators and organizations working to connect classrooms; round-table discussions in which educators will showcase specific examples of global projects; and a global resource "cool tools duel" in which attendees will share the best resources and tools for creating global experiences for students. 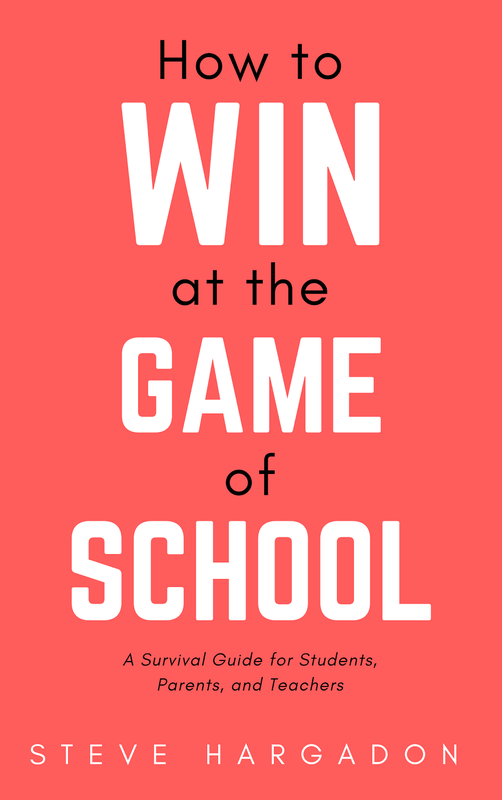 For more information and to sign up, go to http://www.globaledmeetup.com. All Conference, Bloggers' Cafe: look for signs for the tenth-annual bloggers' cafe gathering area, and find folks to have great conversations with. The Bloggers' Cafe is a location set aside by ISTE as one of their "lounge" areas for the conference, and is open the full duration of the conference. Often filled well-beyond the seating capacity generously provided, it becomes base camp for some, a landing place for others. The "BC" can often be intimidating to the beginner as they recognize the names of well-known bloggers or social media folks--but the name of the game in the BC is "EVERYONE'S WELCOME!" (except pushy vendors :). If someone doesn't notice you or introduce you to the group they are with, it's not for lack of manners, it's just because they are so involved--so please, introduce yourself! OK, so there you have it. 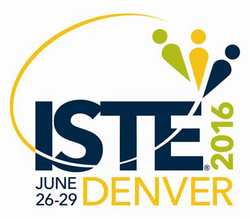 If you're going to Denver for ISTE, I hope to see you and that you enjoy the conference and our events. If you're not going to ISTE, I know it's not fun to get this kind of an email. We feel your pain. Because these events are so very much face-to-face oriented, they don't get broadcast; but do remember we have a lot of other events on LearningRevolution.com that are broadcast, and we'll "see you online" soon!